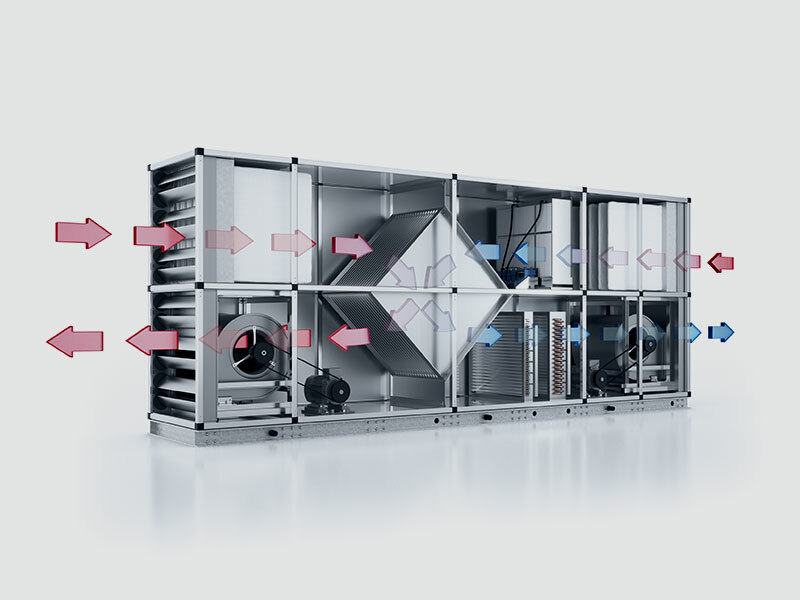 HVAC systems with indirect cooling are particularly well suited for the high temperature demands of the data center, because evaporative coolers are extremely reliable and cause significantly lower operating costs compared to conventional, mechanical cooling. 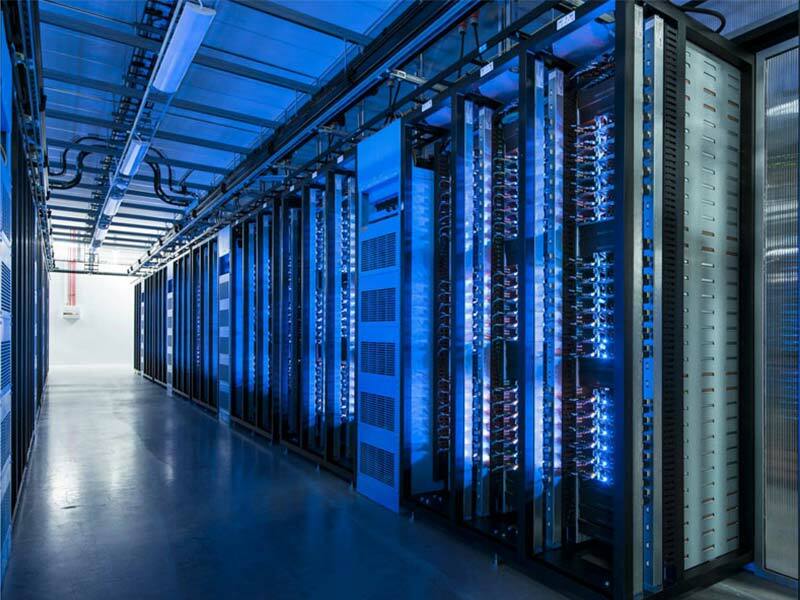 It should surprise no one that the energy consumption in the data center operation is a significant cost factor. It is astonishing when you realize what the energy is needed for. 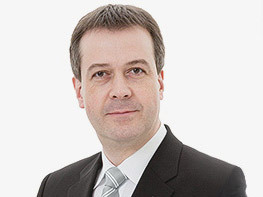 Usually it’s not the IT processes that are consuming the kilowatt hours or the processor and memory units that drive up the demand for electricity. Instead, the temperature control of the often spacious Server Center devours a high portion of energy. After all, cooling and air movement can actually double up to half of the total energy consumption and thus the amount of energy needed to supply primary IT functions! The consequence is clear. Assuming a comparable quality in cooling performance and humidification, the energy consumption in relation to the price is a key consideration when purchasing a cooling system. In order to combine the high cooling demand of data centers with maximum efficiency, the use of HVAC conditioning systems is particularly suitable. An innovative, high-performance cooler such as the Condair ME, therefore, can realize high air quality and reliable cooling with a comparatively low energy consumption. This protects the server from overheating, electrostatic effects and excessively dry air, correspondingly increasing their service life while at the same time reducing their operating costs. The combination of high cooling capacity and low energy consumption is made possible by the thermodynamic effect of evaporative cooling. First of all, this requires that the humidity is increased by the addition of humidification water. The evaporation energy which is needed to induce the transition of water from liquid to gaseous and with it the required cooling will thereby extract energy from the air. The resulting cooling effect can be used directly in the supply air, where the often desired increase in relative humidity can be converted into an air treatment process. Another possibility is to transfer exhaust air humidification to the supply air via a heat exchanger. Conventional chillers and cooling registers can thereby be made much smaller and cheaper than is the case with other methods. 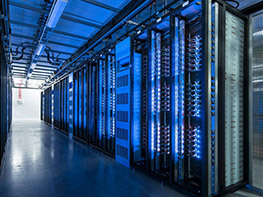 An example of the successful use of Condair evaporative coolers is the data center that Facebook brought into operation in 2013 in Luleå, northern Sweden — the first European data center of the leading social network operator. The three server halls, that were set up in a total area of 28,000 square meters, have to date set international standards in the areas of environmental friendliness, energy efficiency, and sustainability. With its far above average energy efficiency, the Condair Type ME evaporative coolers are an essential part of this environmentally friendly profile. These include not only the outstanding evaporative efficiency, which thanks to the deionized water-compatibility has not deteriorated in the course of operation, but also the high quality of the components used, geared to longevity and reliability.